In all the tens of thousands of blog posts, reddit comments, and MAL reviews I’ve read, I’ve seen the same few phrases fans use to describe good shows (and I’m no exception!!). Words like “masterpiece” are thrown around and beat up like a punching bag. There’s always people writing disclaimers (relevant? post) about how “harsh” their scores are, or how few 10/10s they give out. But it’s understandable, right? 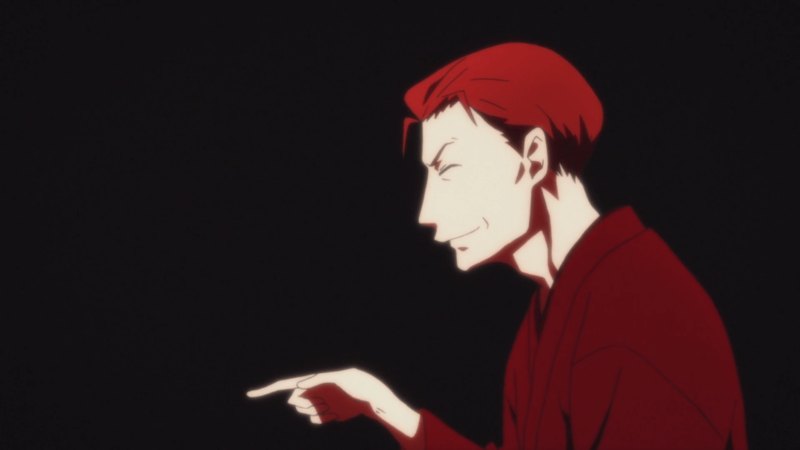 While a bit of thinking and a lot of writing can answer the question “why did I like this anime?” (and thus propel you to the top of the MAL reviews), it takes different skills to answer the question “how much did I like this anime?” It’s a never-ending search of synonyms like “great”, “fantastic”, “amazing” to “masterpiece”, “magnum opus”, and the worst one of all, “classic.” But do you see what I’m doing? I’m trying to hype something up here, exactly like the people who say how “harsh” their criteria are. I’m no better! But this guy on reddit is going a little too far, I think. 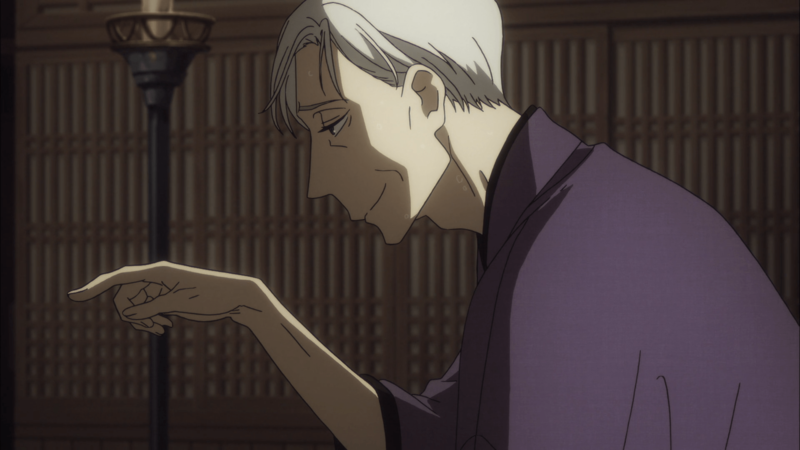 As I’ve watched more and more anime, I have come to believe that “the best thing I’ve ever seen!” is not at all good praise (though I always end up writing it, even recently). The effectiveness of this statement scales with how much anime I’ve watched, and how varied my anime history has been. Unless I’ve seen everything to date, saying “Nichijou is the best thing I’ve ever seen!” may only say that I haven’t seen much. Going one dozen steps further is “the best thing I will ever watch.” Not only does this carry the same implications that I said about “the best thing I’ve ever seen,” but it confidently says “there’s nothing else out there that’s better than this, and there never will be.” It sounds good — like the redditor said, it’s the highest praise possible — but it also sounds naive and arrogant. I don’t think I would ever be able to write this, because I know it can’t possibly be true. It’s not that “the best thing I will ever see” is not high praise. It’s just not good praise. 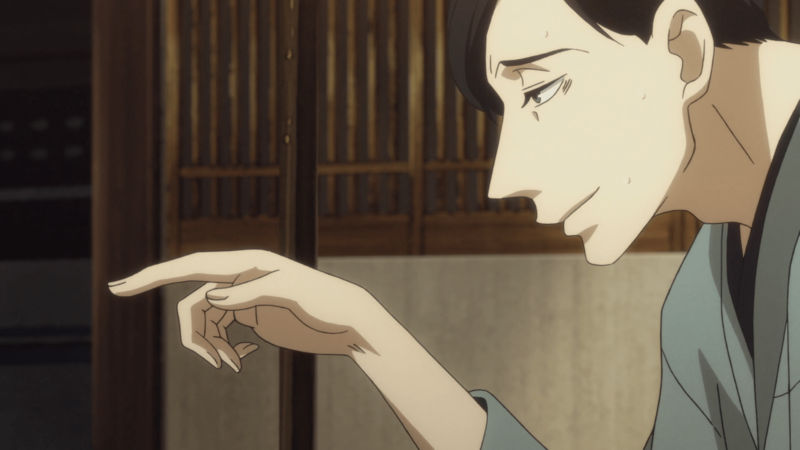 All that said, Rakugo was really, really good. I guess there’s one caveat to all this: You can just quit watching anime entirely, and whatever you have at the top is going to be the best thing you’ll ever see. Congratulations!